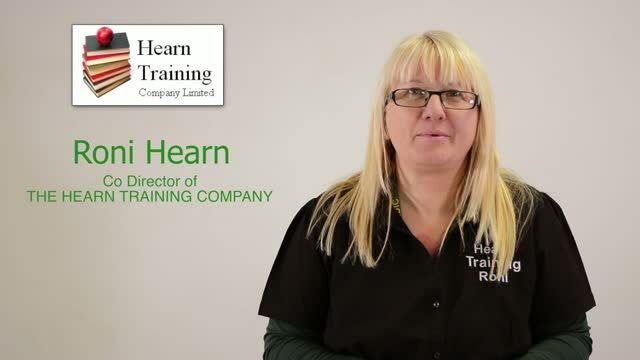 Community Based Training Company 01438 217840 - Who are we? History and the Team for Hearn Training. 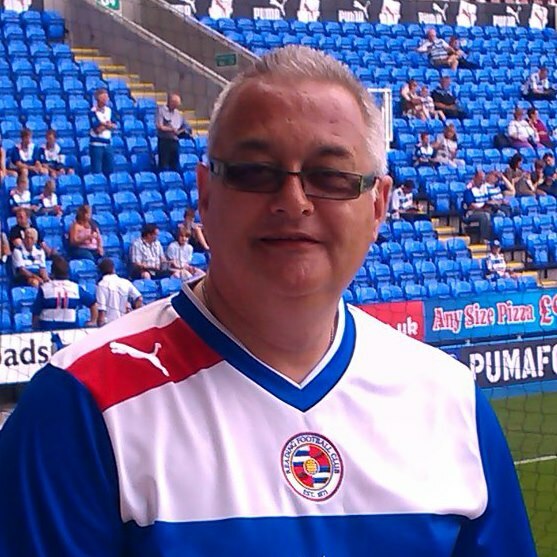 We are a long established North Hertfordshire based business. We have offered community and corporate cost effective training since 2011. We believe we have the best tailored affordable complete competitive packages on offer in a market that is looking for professionalism coupled with customer care. Our commitment to the future of training on offer is based around continuous development and education to ensure we are offering the very best up to date required courses to suit the clients we aim to serve. We offer professional qualified insured Teachers with real time experience in their fields of expertise, delivering first hand training either in house or at the nearest venue we can locate to the clients premises, all this with our customers requirements in mind. Director Sharon Hearn (Faculty Director) E.M.T.B. F.R.E.C.4. 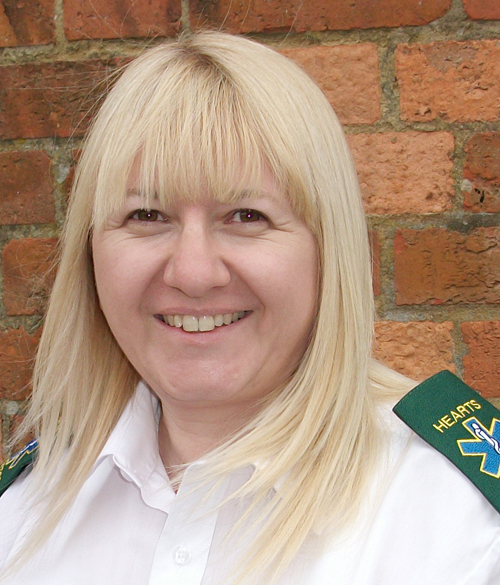 Sharon is a qualified teacher and qualified Emergency Medical Technician currently delivering the first aid package and the British Sign Language provision and bespoke health and safety courses. 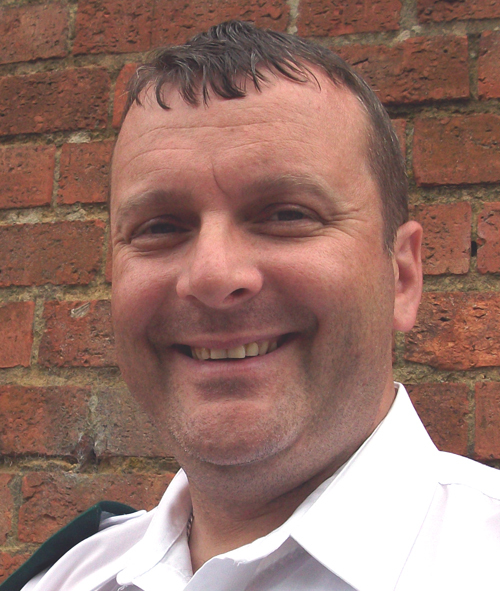 Trevor is a qualified First Aider and Therapist and currently delivers Ad Hoc First Aid training. 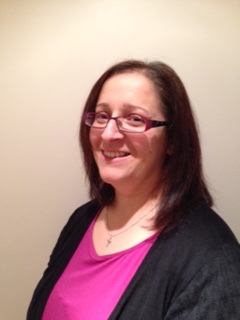 Niki is a fully qualified teacher delivering the teacher training provision. 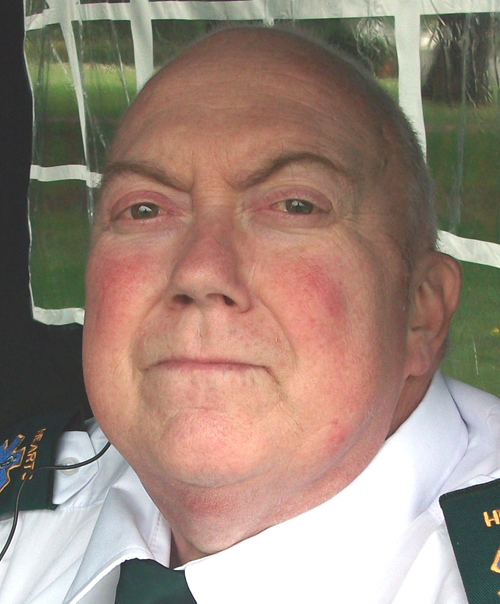 Jeanette Devine is on of our Internal Invigilator.